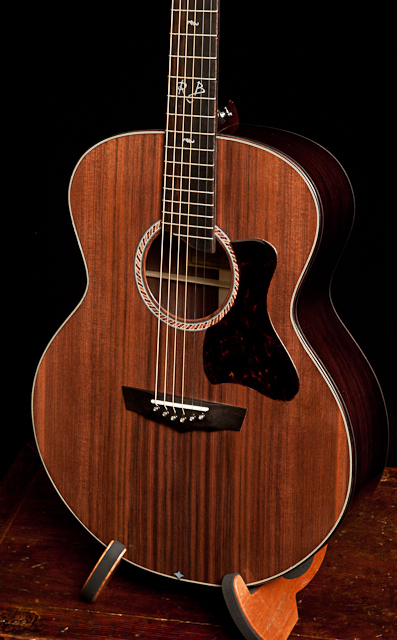 To a musician nothing says “I love you” more than a custom handcrafted instrument. 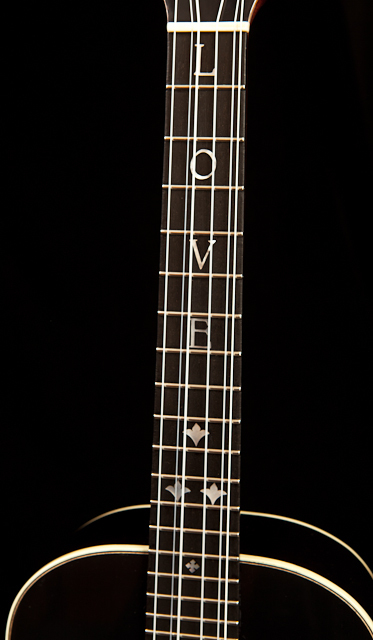 A gift certificate for a custom handmade acoustic guitar or custom ukulele designed and built just for your loved-one is the perfect Valentine’s Day gift! When someone receives a gift certificate from Lichty Guitars the first step is to discuss ideas with Jay about their dream guitar or ukulele. 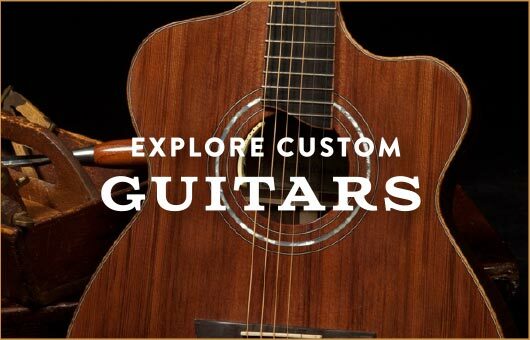 During the design process musicians can explore our website to see and hear examples of a wide variety of previously built custom acoustic guitars and custom ukuleles. 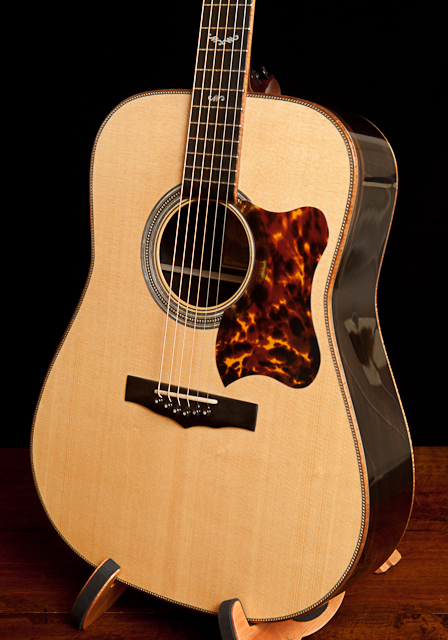 The custom instrument that Jay then builds is the perfect fit in looks, feel and tone for the player. 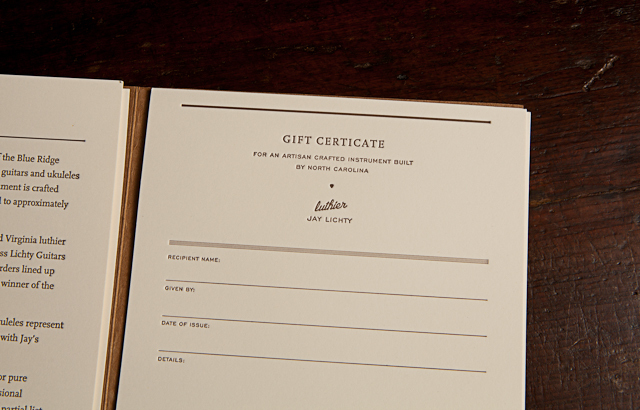 The step-by-step process of giving a gift certificate for a Lichty handcrafted instrument can be found at Lichty Guitars’ gift page. 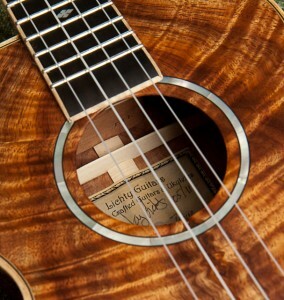 “We’ve just received the custom koa ukulele and it is absolutely beautiful. 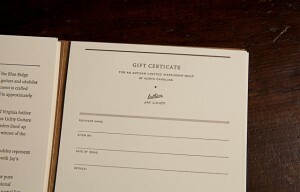 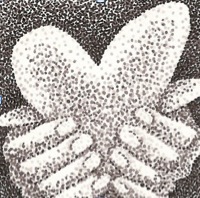 Thank you for helping us to create an unforgettable gift!” – R and M Goldstein. 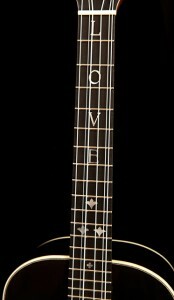 Just a couple of instruments custom ordered as special gifts ..